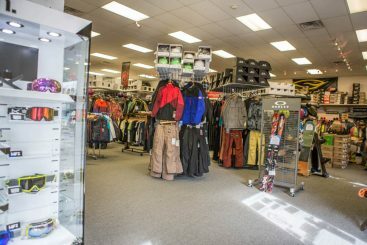 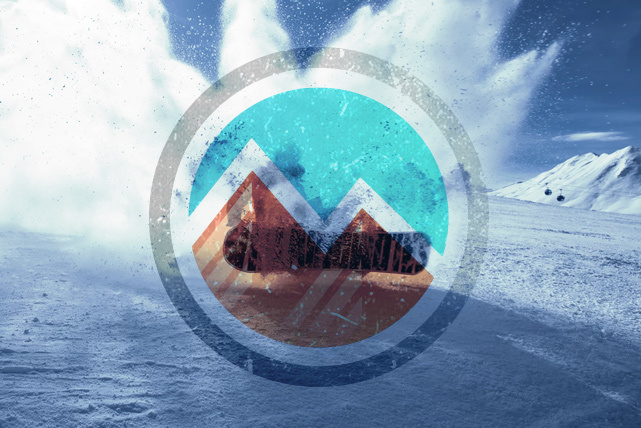 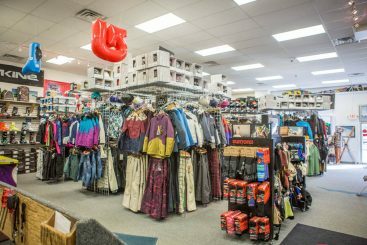 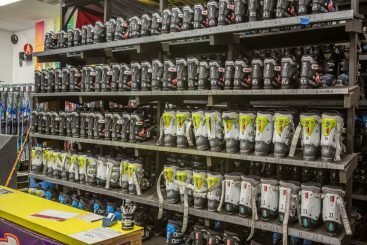 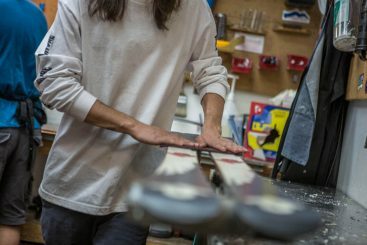 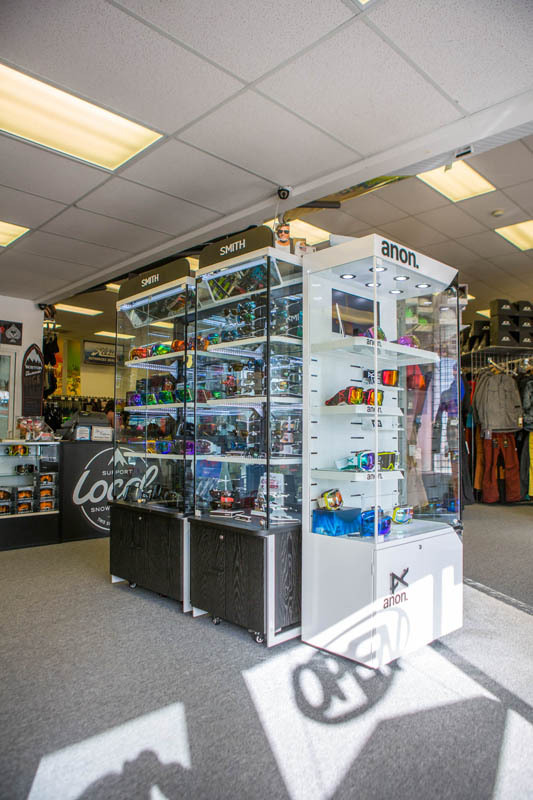 Loveland Ski Shop: Rent Your Gear From Us! You aren’t sure you love the sport yet. 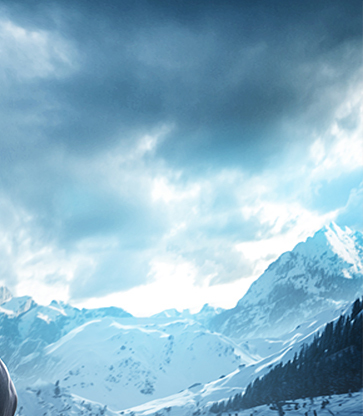 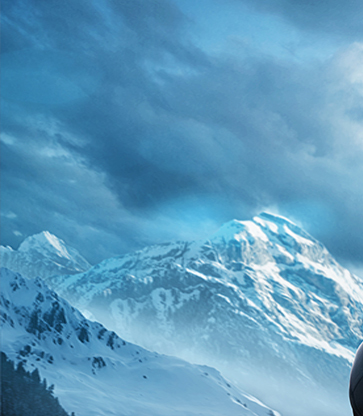 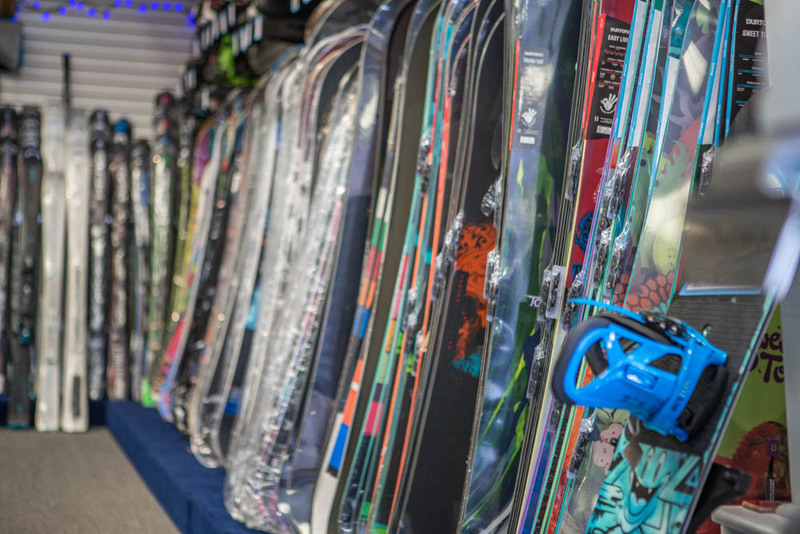 Maybe it’s your first time snowboarding or you’ve never been on a pair of skis before in your life. If this is your first time up the mountain, renting your gear is the smart way to go. 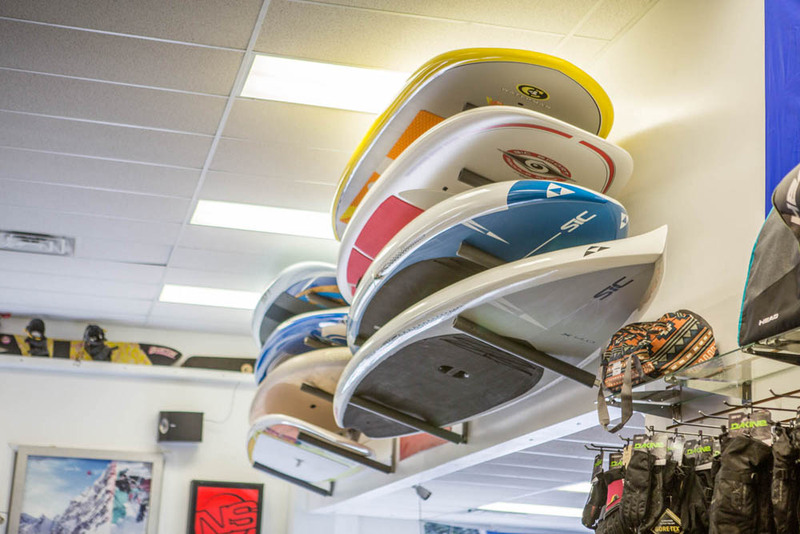 You’ll be able to try the sport out without shelling out a lot of your hard-earned cash. 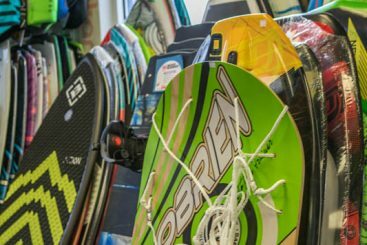 Plus, if you decide you love it (and you will!) 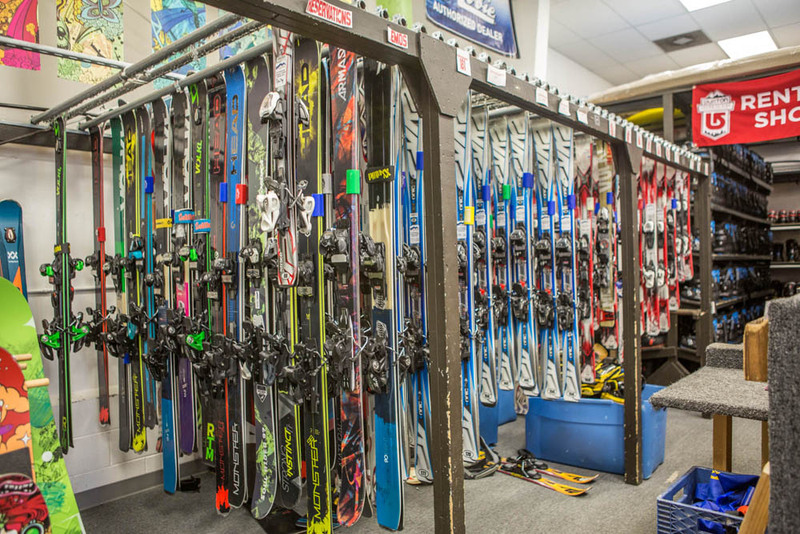 you’ll have some experience on equipment and have a better idea what you want to buy. 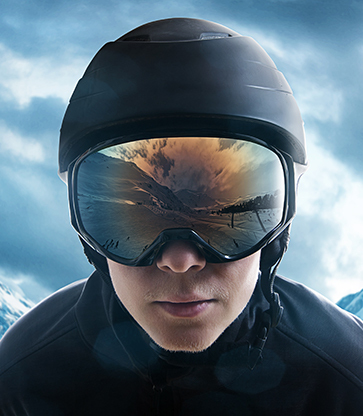 You don’t get to enjoy your favorite sport very often. If you only end up skiing or snowboarding once or twice a year, it may not make sense to purchase your gear. 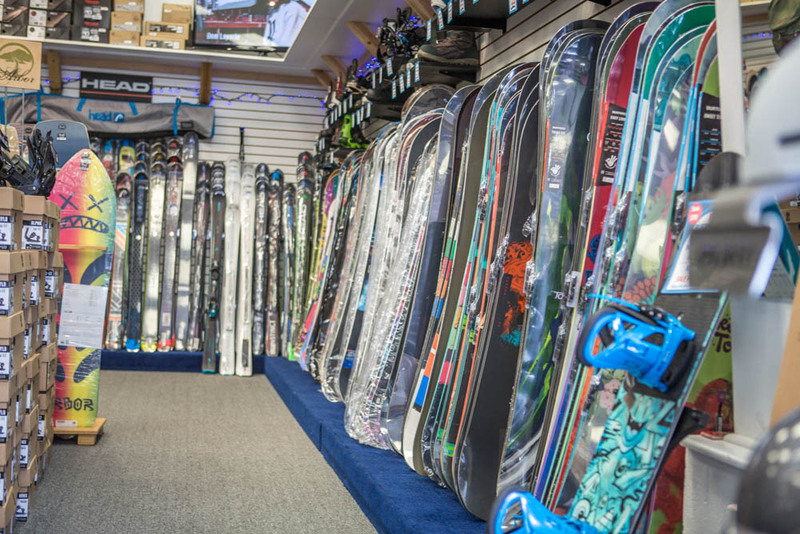 Renting can save you money, and because we always have what you need, you can rest assured that we’ll have the gear waiting here for you when you need it. 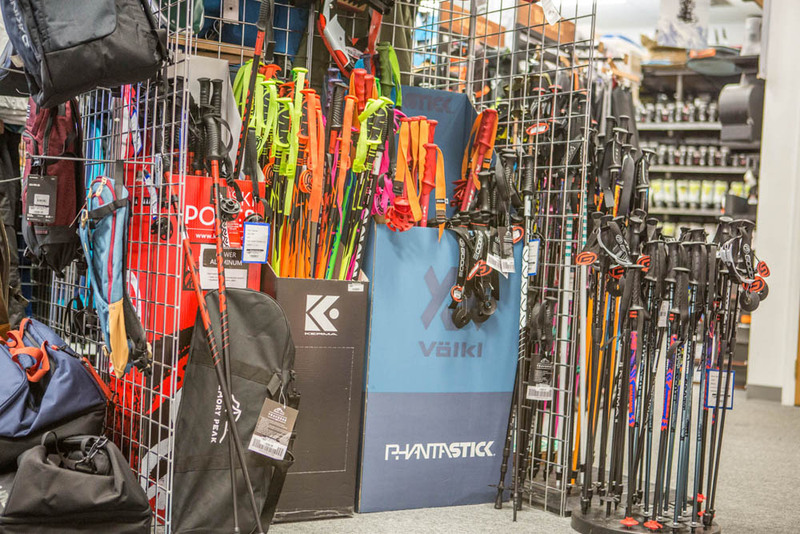 You want to try out a variety of equipment before you buy. 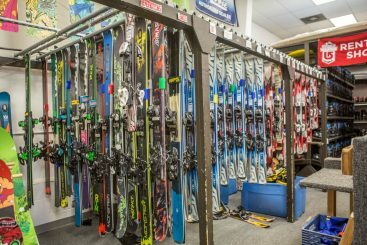 Renting is a great way to try out a bunch of different gear and find out what works best for you. 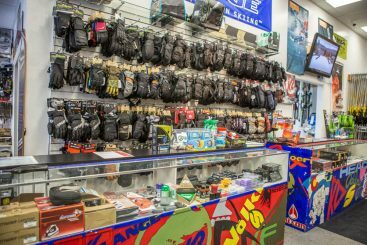 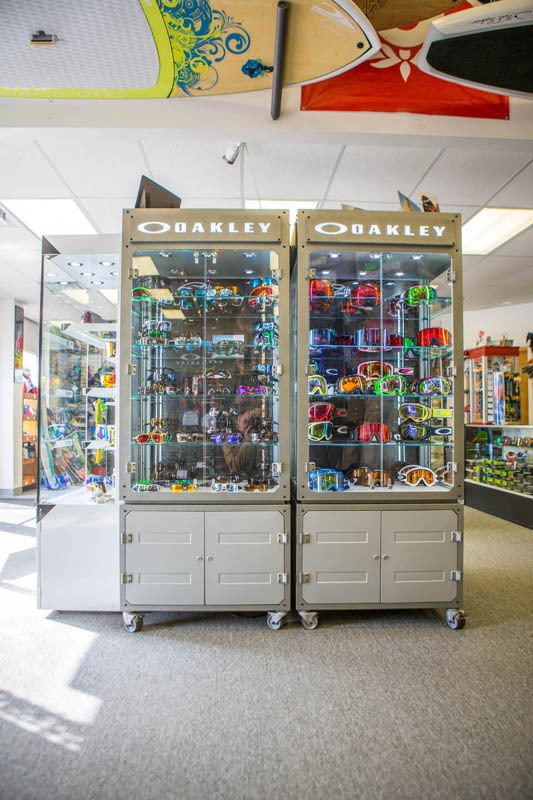 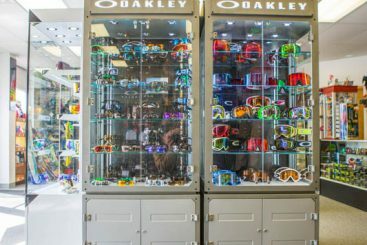 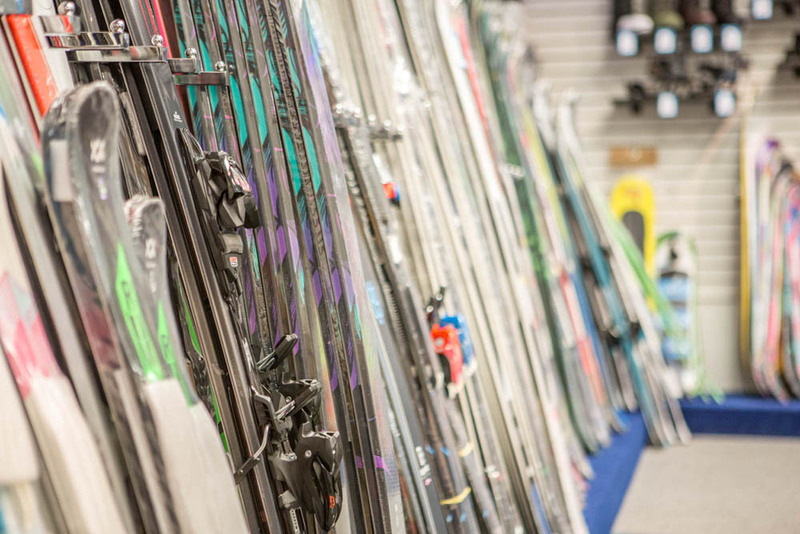 We always outfit you with the best equipment, so you’ll be able to see what you like, what you don’t like, and what you want to buy and take home with you. Ready to rent? 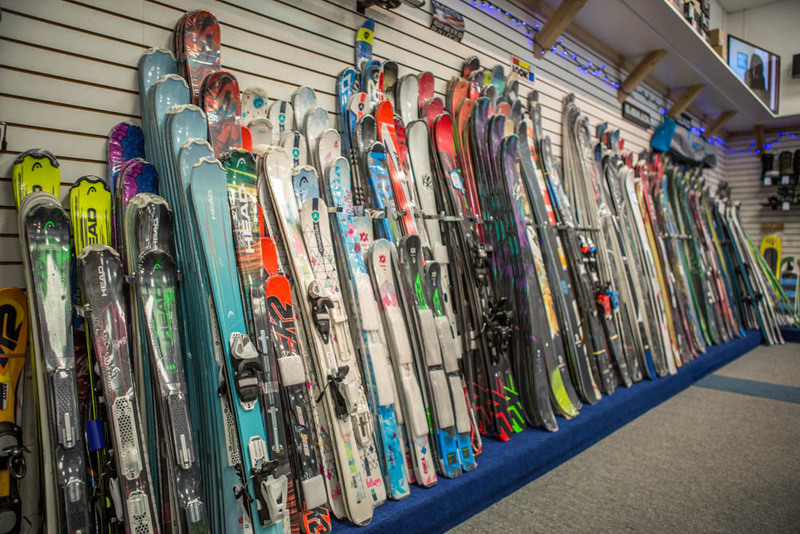 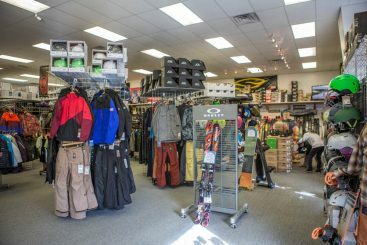 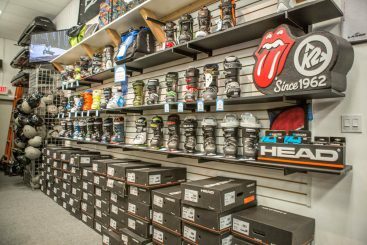 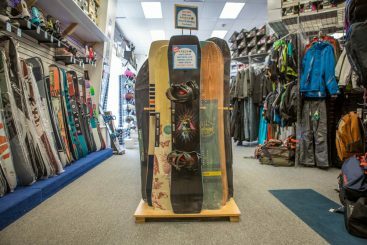 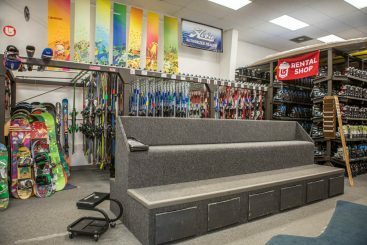 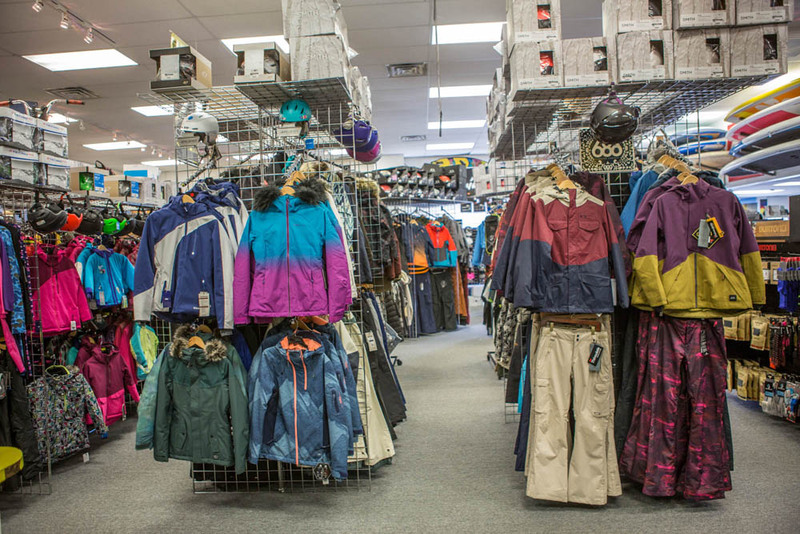 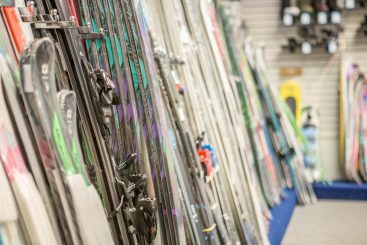 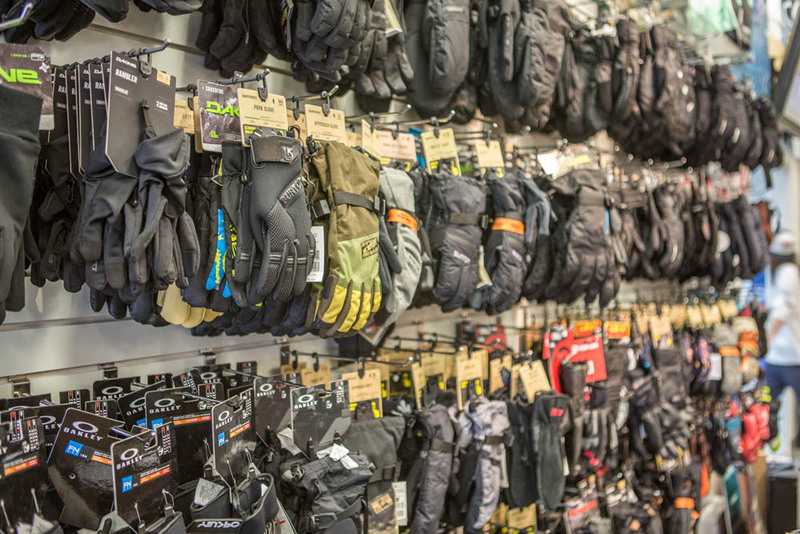 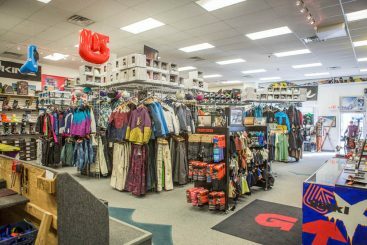 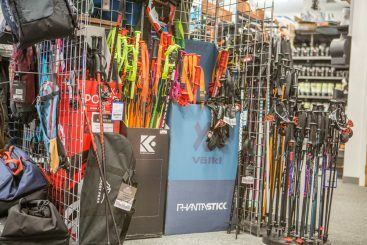 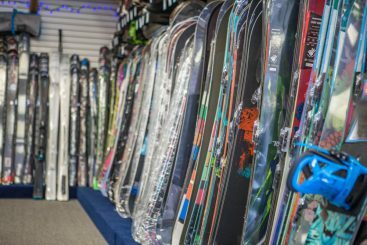 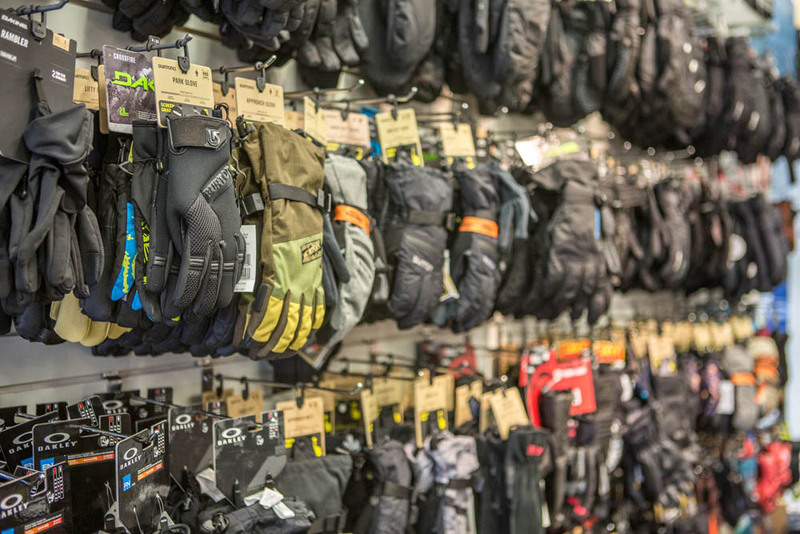 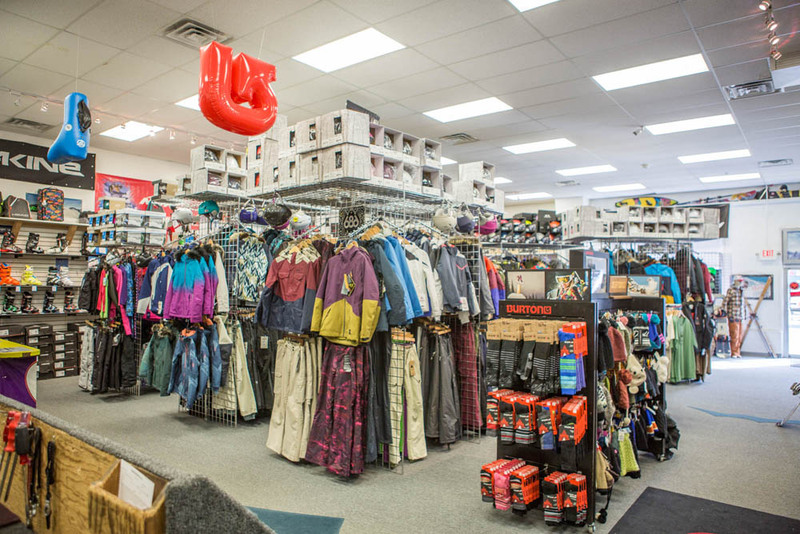 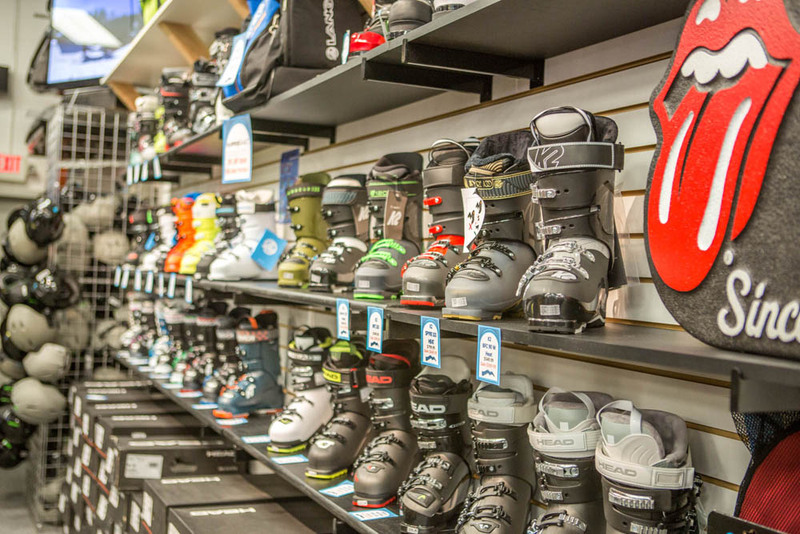 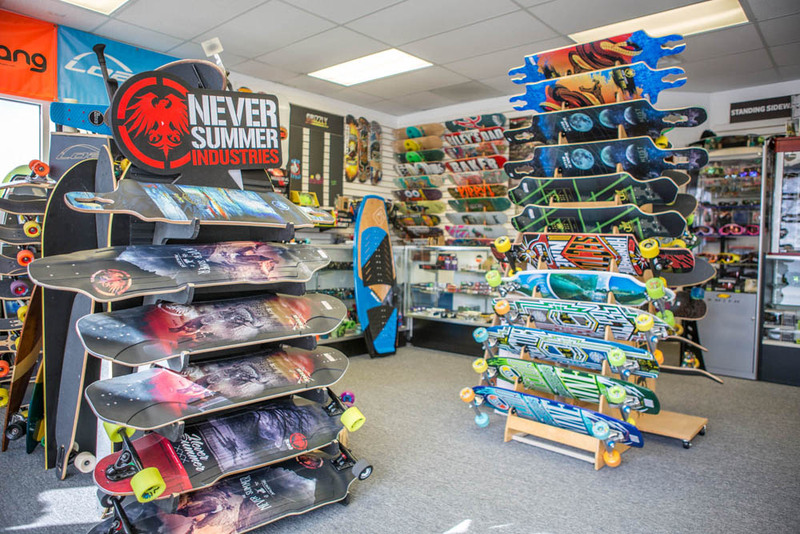 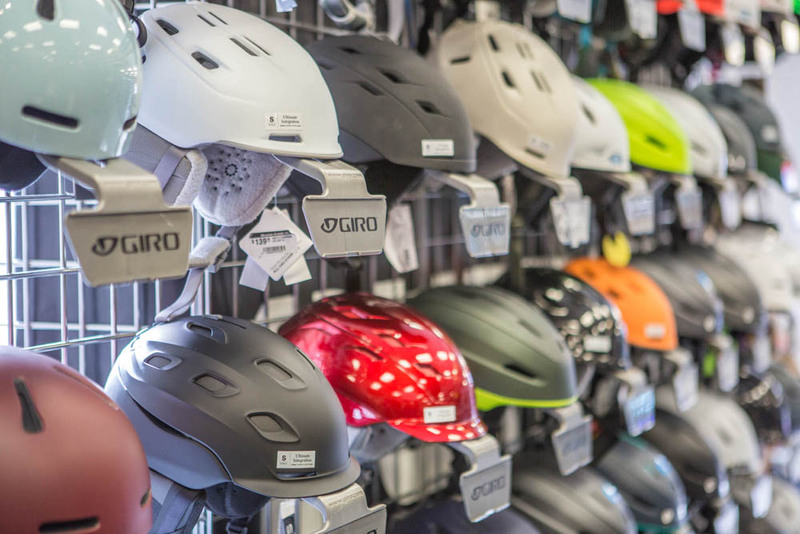 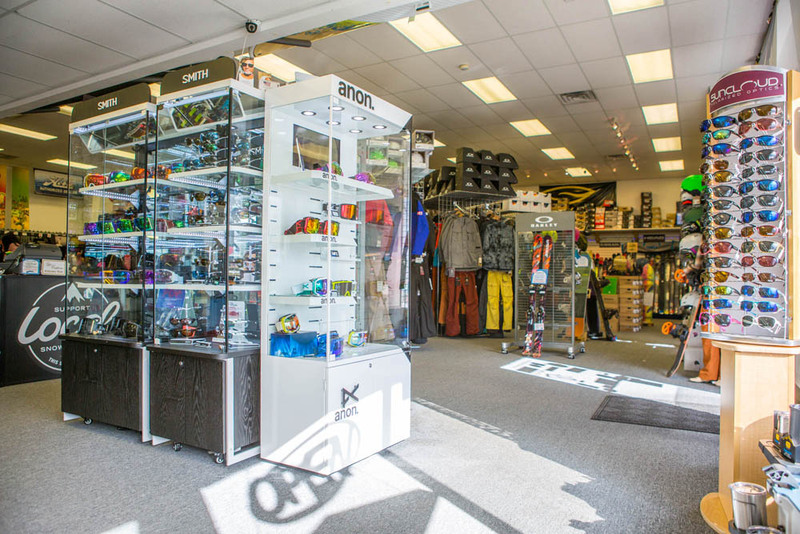 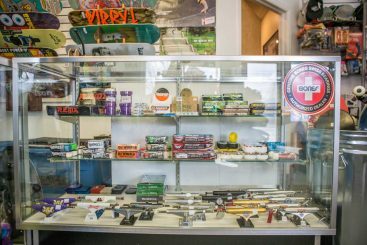 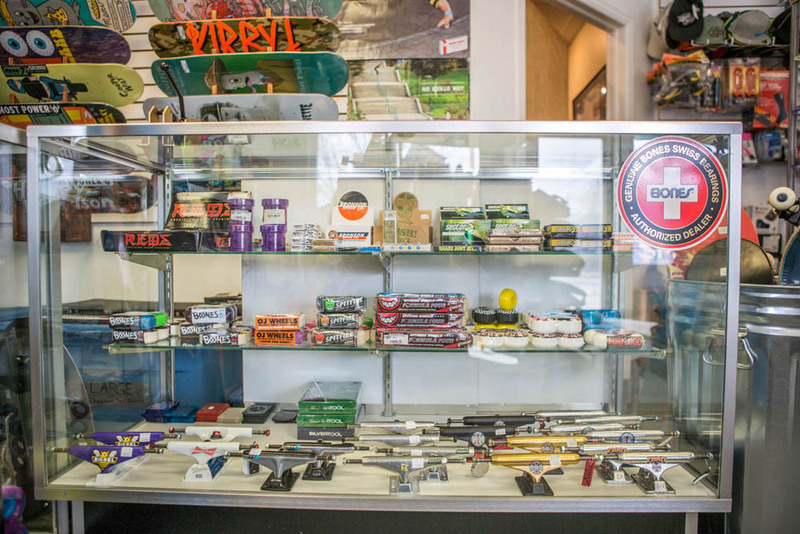 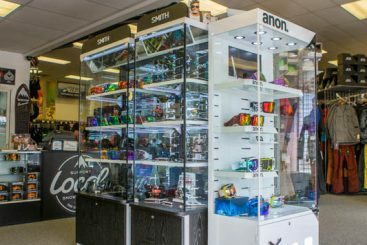 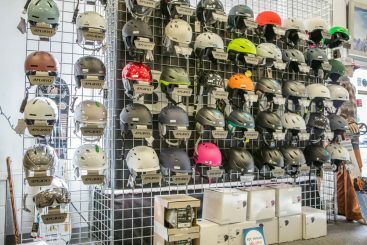 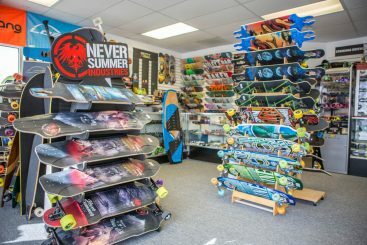 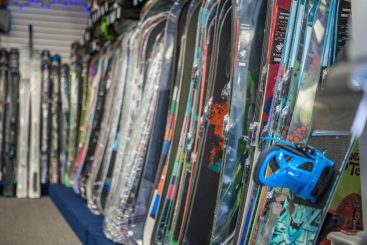 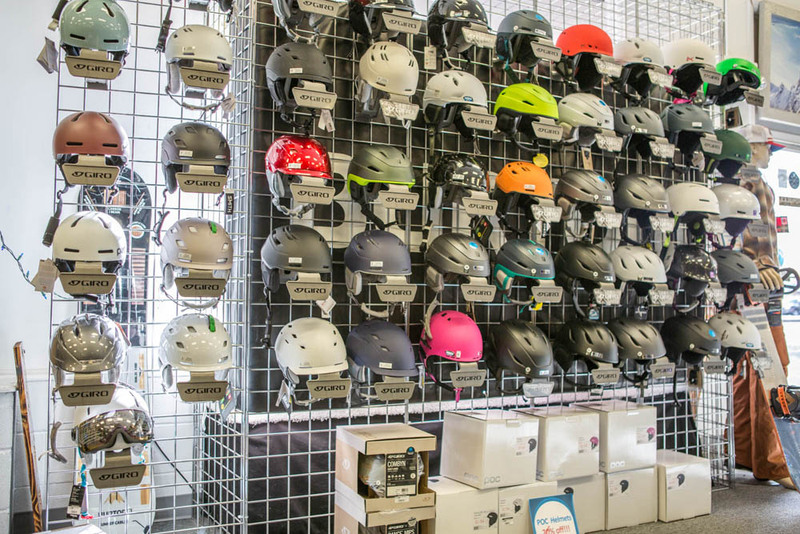 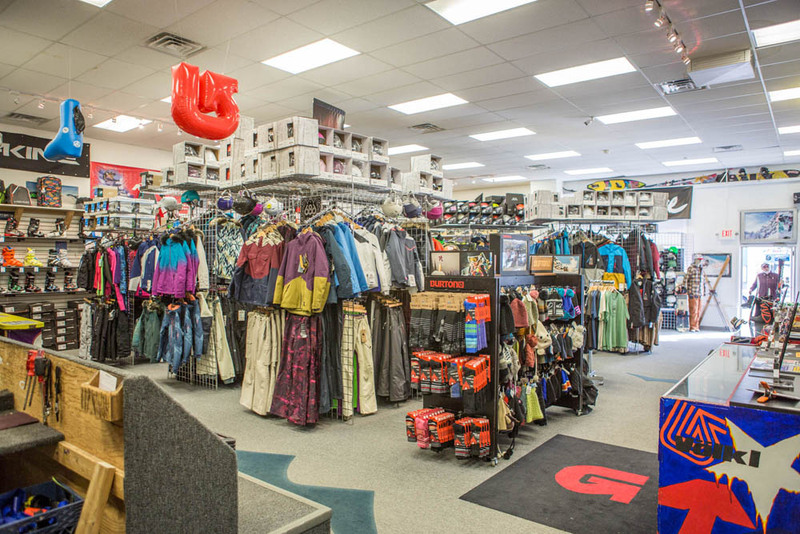 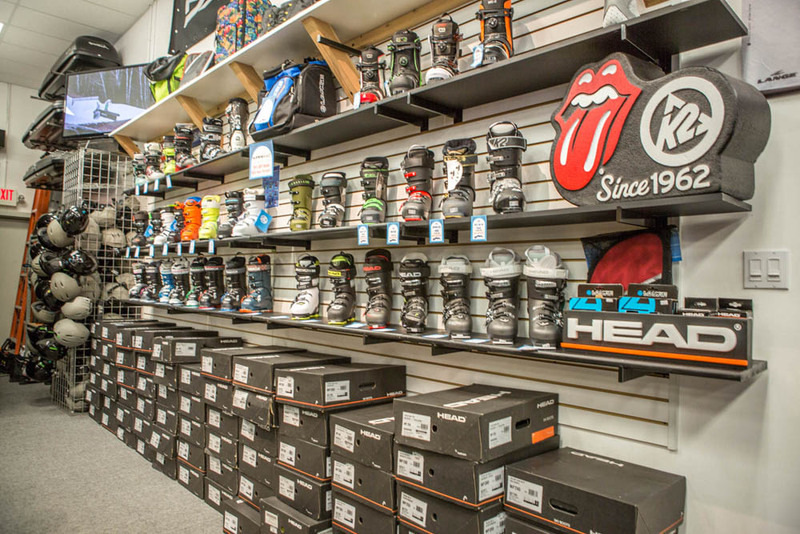 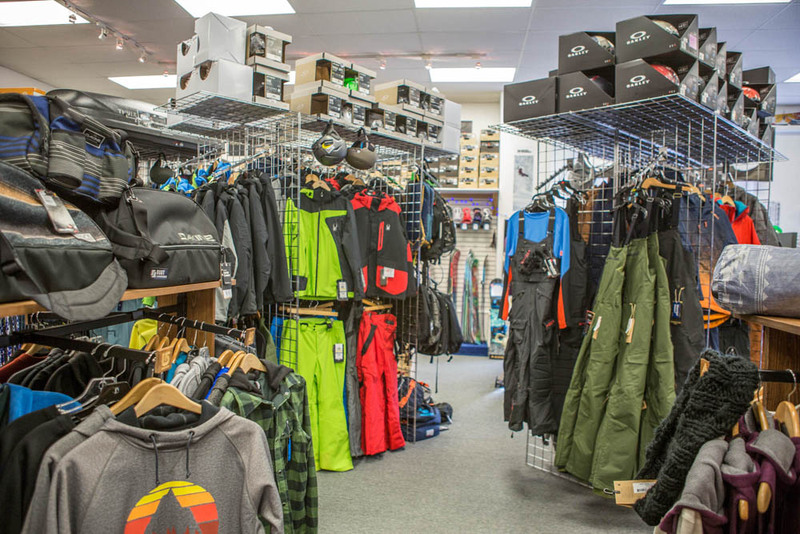 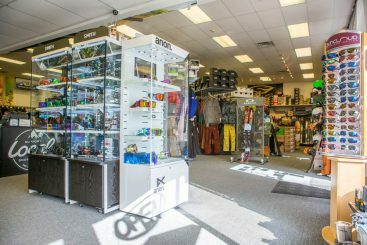 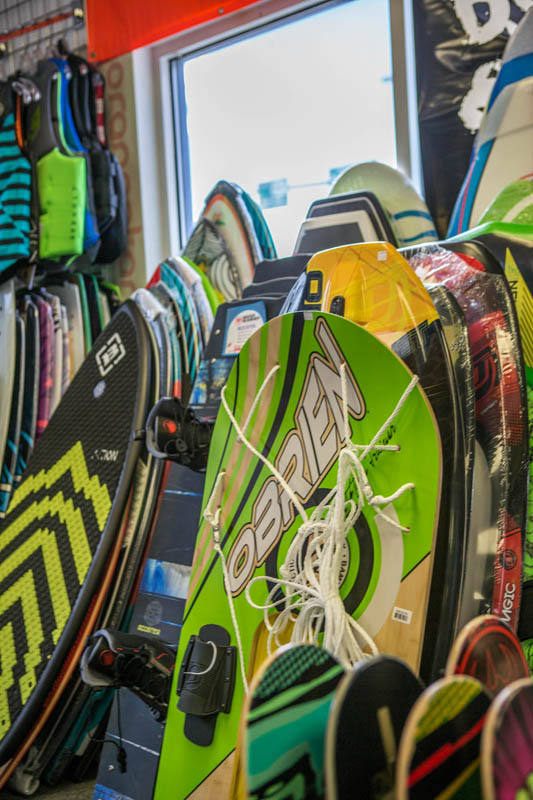 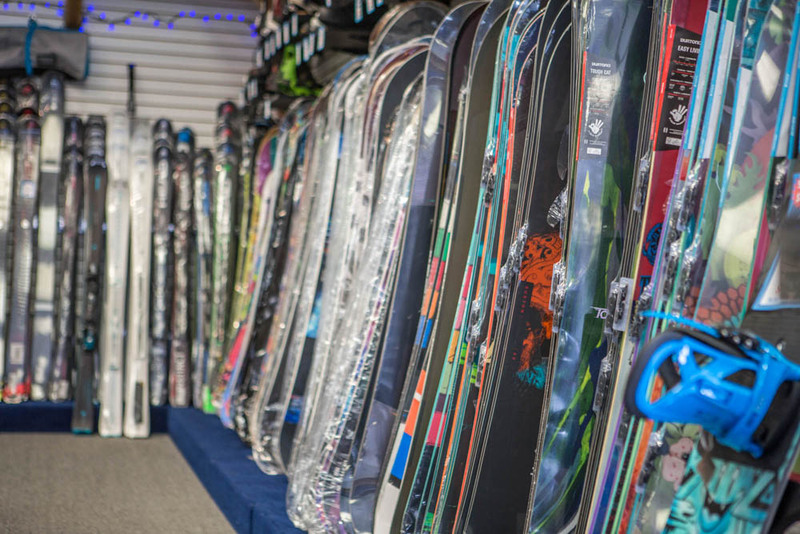 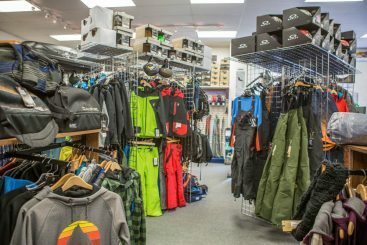 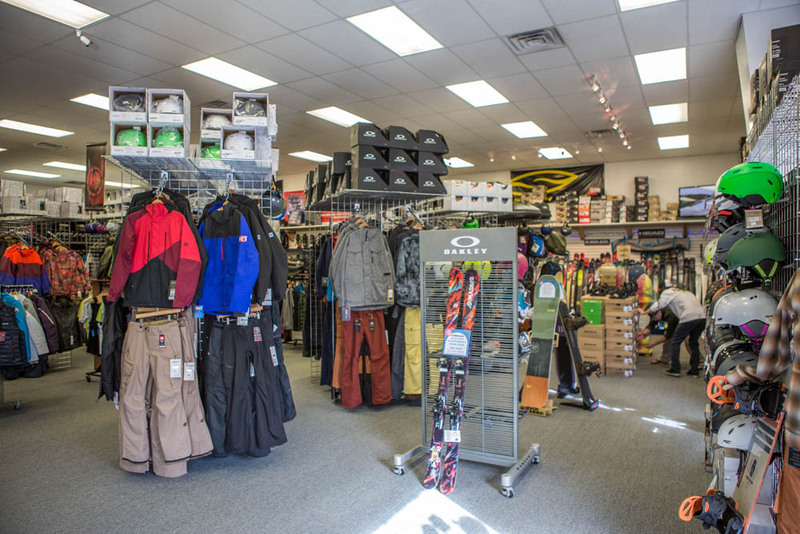 Visit the experts at our Loveland ski shop and they’ll get you set up with a great selection of equipment for skiing, snowboarding, paddle boarding, snowshoeing and more! Call or stop by our store today.